Nowadays, every one you meet has an account on Facebook, one of the largest social media platforms. 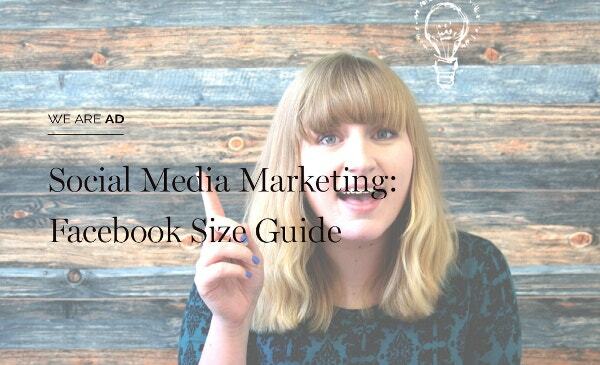 If you’re active on Facebook, you’ll know how important the cover image is. 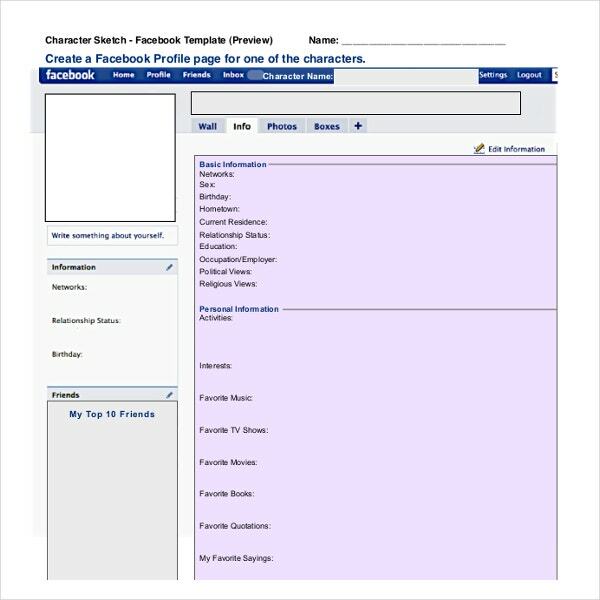 It is actually the first thing people notice when they visit your profile, even before your display picture. Thus, you can’t keep the Facebook cover page barren and upload a cool background. It gives a complete touch and face to your profile. You can also see Youtube Cover Template. For those who have got Facebook pages for business purposes, the Facebook cover page can be utilized as an effective banner for their promotional messages or slogans. It renders the needed professional outlook for your account.So, whether your Facebook account is for personal or business use, you must get a proper Facebook cover page. If you can’t think of an option for the Cover Template page on your own, there are Facebook cover backgrounds templates online to go for. 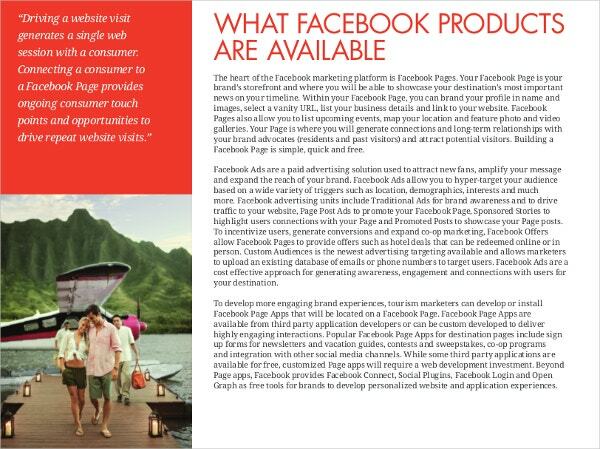 The Facebook cover backgrounds come in a wide range of patterns, designs and themes to cater to a wide range of users. There are grunge Facebook backgrounds for those looking for something out of the box. You will also get funny Facebook cover templates with amusing illustrations or cute lines. Then, there are Facebook backgrounds in sports theme for sports lovers. 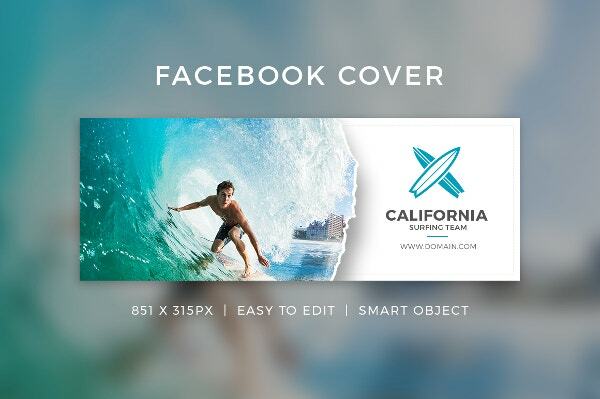 Some Facebook PSD cover templates will allow you to upload a collage of several pictures while some will offer you ample space to upload one single large picture. Then, you will find Facebook cover templates Word themed on special days like 4th of July. In case, you want to show your commitment to your country on the independence day, you can have such a background to commemorate the special day. Besides, you will even find Facebook cover background template on film strips for movie enthusiasts. You can also see Fax Cover Template. 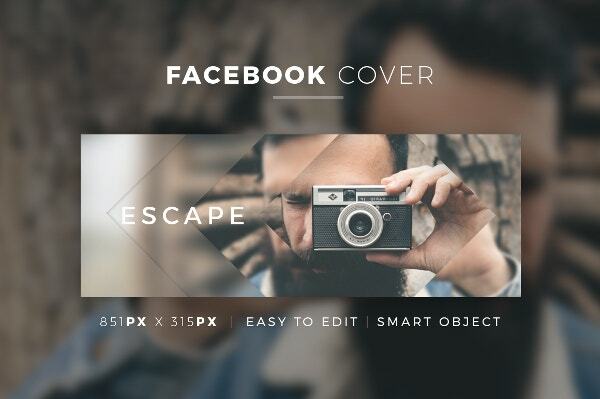 > Why to go for Facebook Cover Templates? 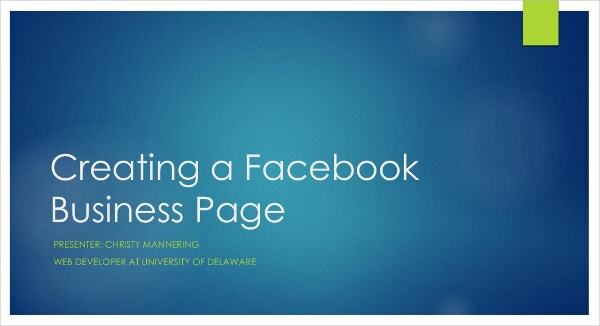 A good Facebook cover template pdf could completely alter the way your profile looks. You can browse through the countless options you have in front of you, and go for the one that would look best with your profile. The Facebook cover page templates offer you a readymade cover structure so that you don’t have to design anything from start. Your only work is to download the template and upload it to your Facebook account. You can also see DVD Cover Template. You must select a template which reflects you as a person. It should closely align to your overall Facebook profile. 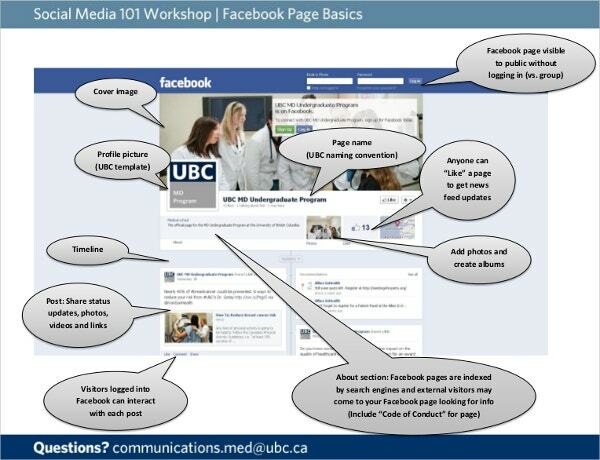 Make sure your chosen background is compliant to all the guidelines of Facebook timeline. 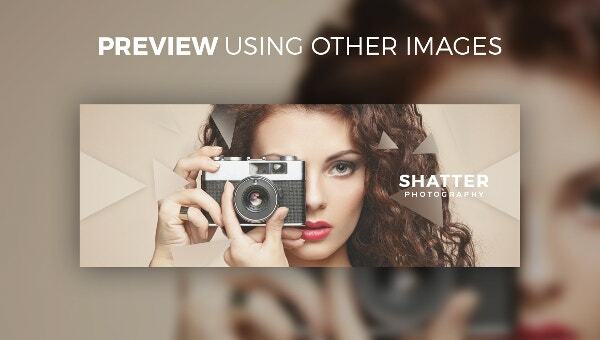 Use 20% text and the cover should be mostly about images. 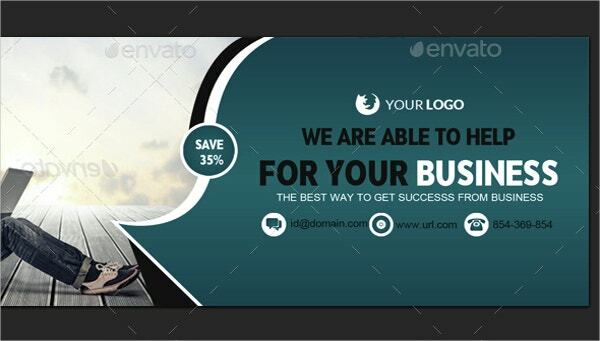 If you are looking for best Facebook cover templates, online, we assure you a warm welcome at Template.net. We have got a versatile range of amazing Facebook cover pages to choose from.